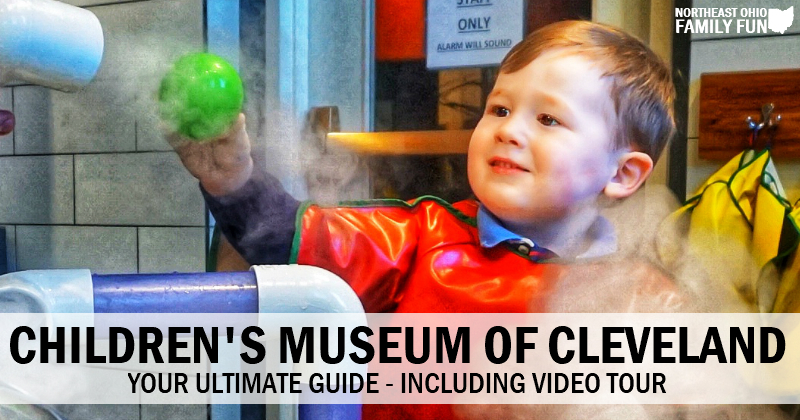 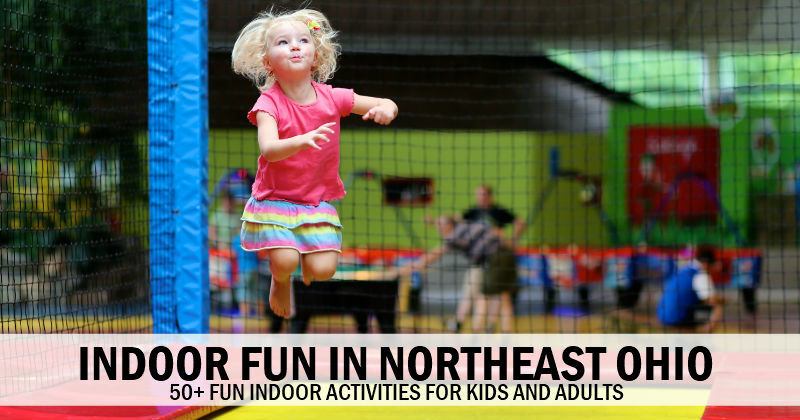 Your Guide to the Cleveland Children’s Museum – Including Video Tour! 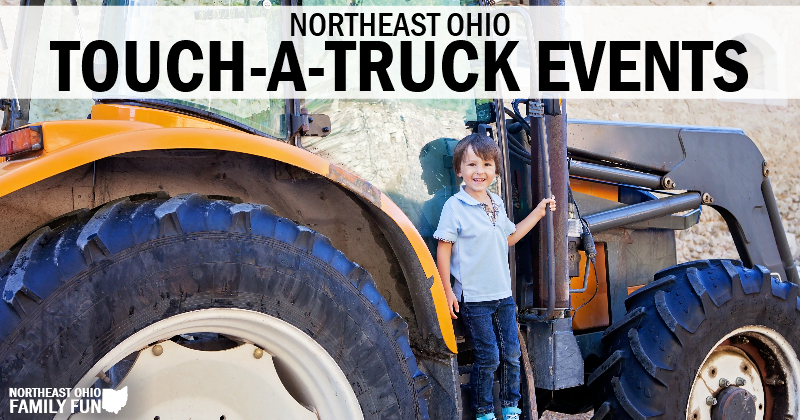 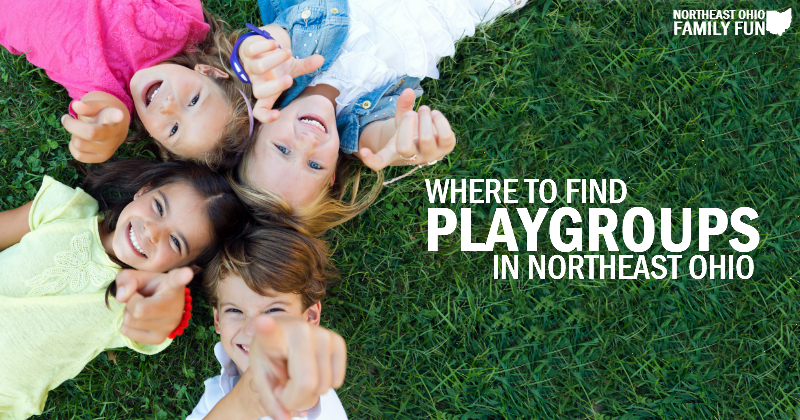 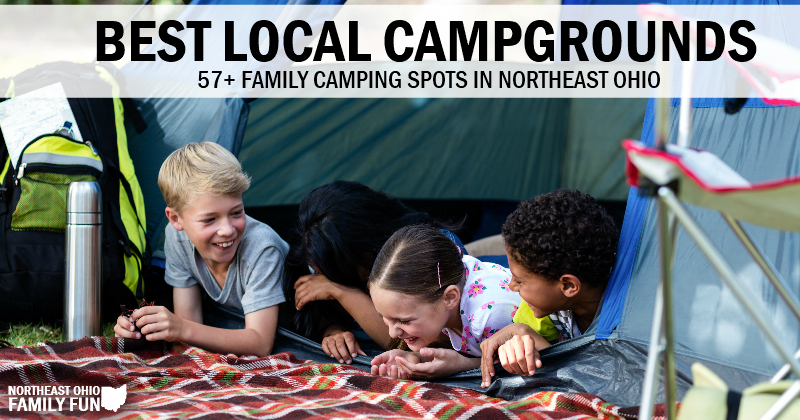 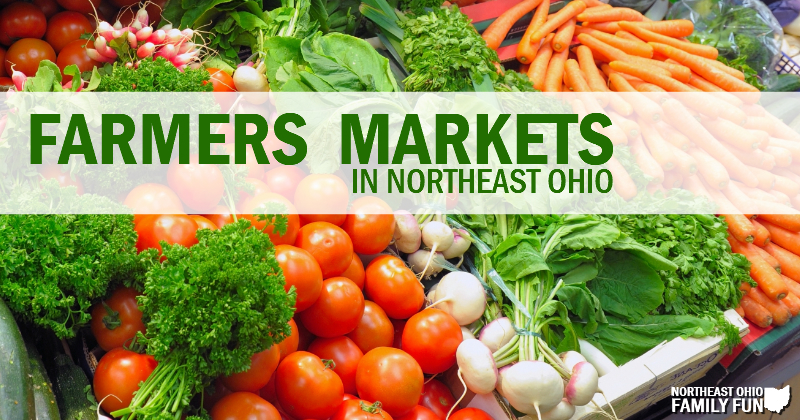 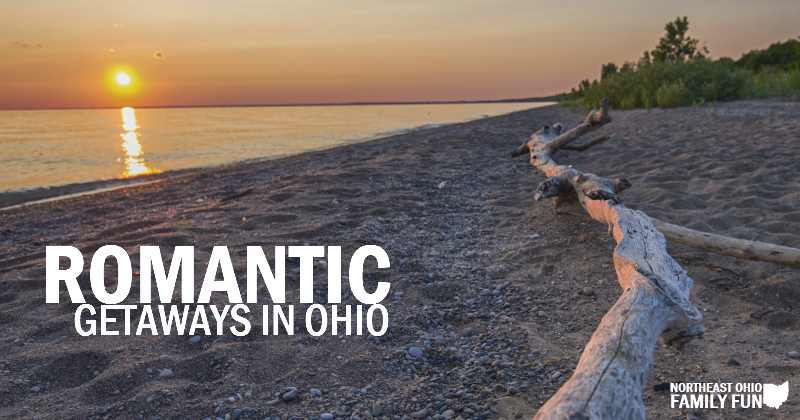 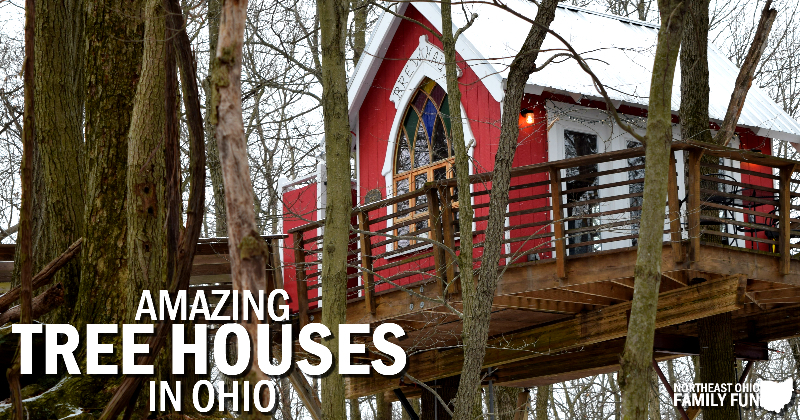 Best Campgrounds in Northeast Ohio with Interactive Map! 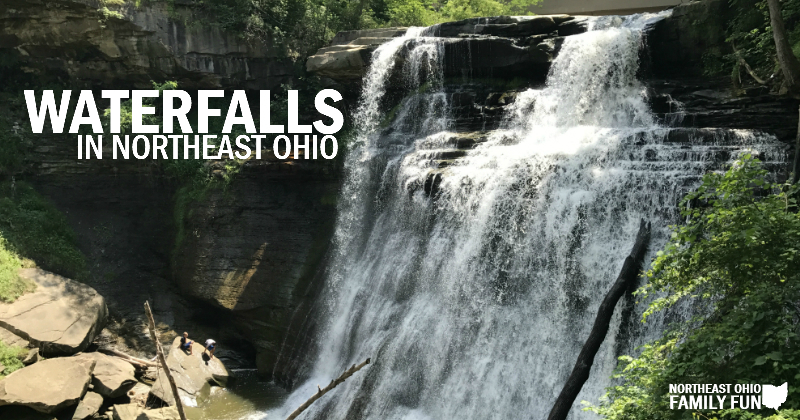 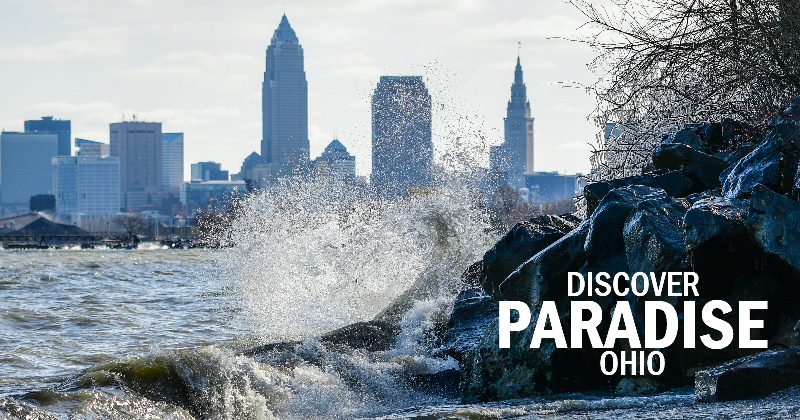 Best Waterfalls in Northeast Ohio with Interactive Map!